Its big pleasure for us to announce Monthly Contest with 1 BTC prize pool, 0.5BTC[ first place - 0.3BTC second place and 0.2BTC for the third. Join now! Do not forget our 25,000,000,000th bet promo which is approaching and there is 25,000+ ADA to be won! 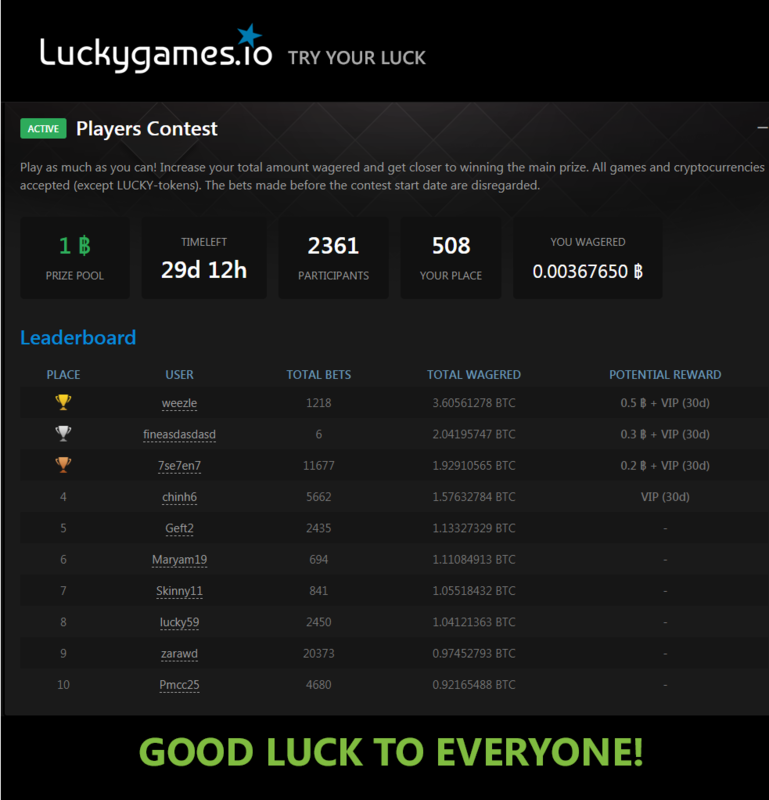 Hello everybody, I want to inform you that Luckygames after successfully 30,000,000,000th bet giveaway have created one more awesome contest for their players with amazing 1B PRIZE POOL. 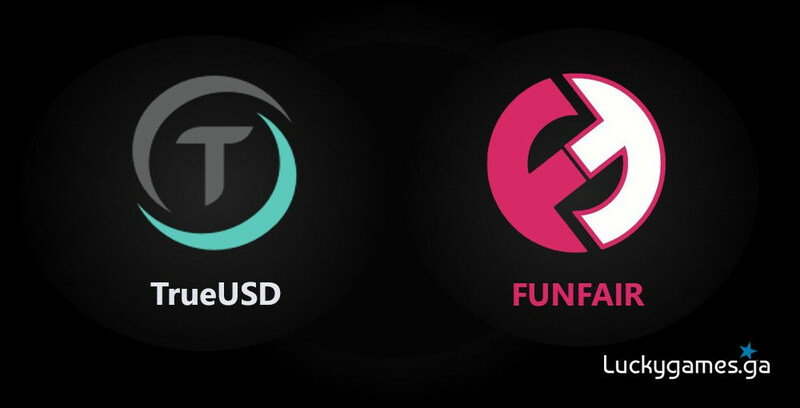 0.5[btc] for the WINNER, 0.3[btc] for the runner up and 0.2[btc] for the third and consolation prize for the fourth 30 days VIP. The contest will run for the 30 days. Still plenty of time to take your chances at 1[btc] wagering contest! Due to Ethereum network overload, all stuck withdrawals were resent with higher fee and confirmed by the network already. Sorry for the inconveniences. Less than 5 days left to secure your spot and prize in the contest! Less than 100,000,000 bets left ~Approx 1 day we will hit that 40,000,000,000 bets milestone! We are glad to announce that Luckygames is now available in Brazilian Portuguese, Spanish and Turkish languages. 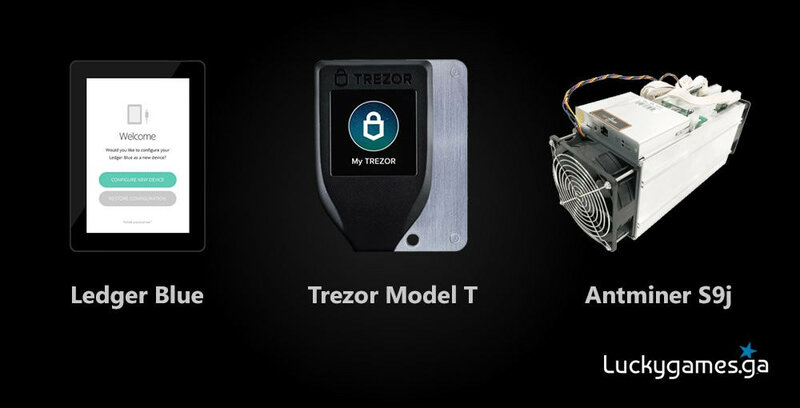 We are very close to hit 50,000,000,000 bets milestone!